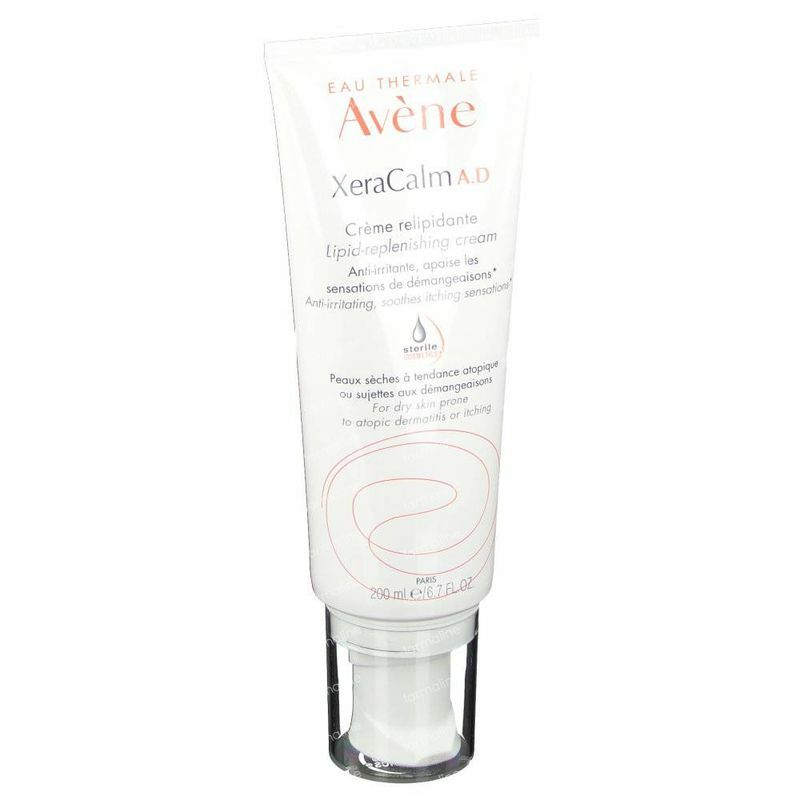 Avène XeraCalm A.D. Lipid Replenishing Cream D.E.F.I. 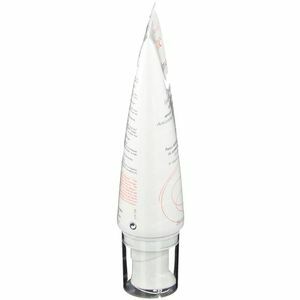 200 ml order online. 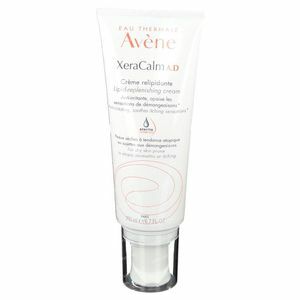 Avène XeraCalm A.D. Lipid-Replenishing Balm D.E.F.I. 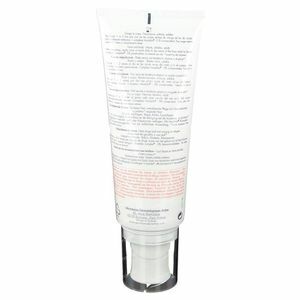 Description of Avène XeraCalm A.D. Lipid Replenishing Cream D.E.F.I. -Avène Thermal Spring Water: Soothes, reduces sensations of discomfort, and softens the skin. 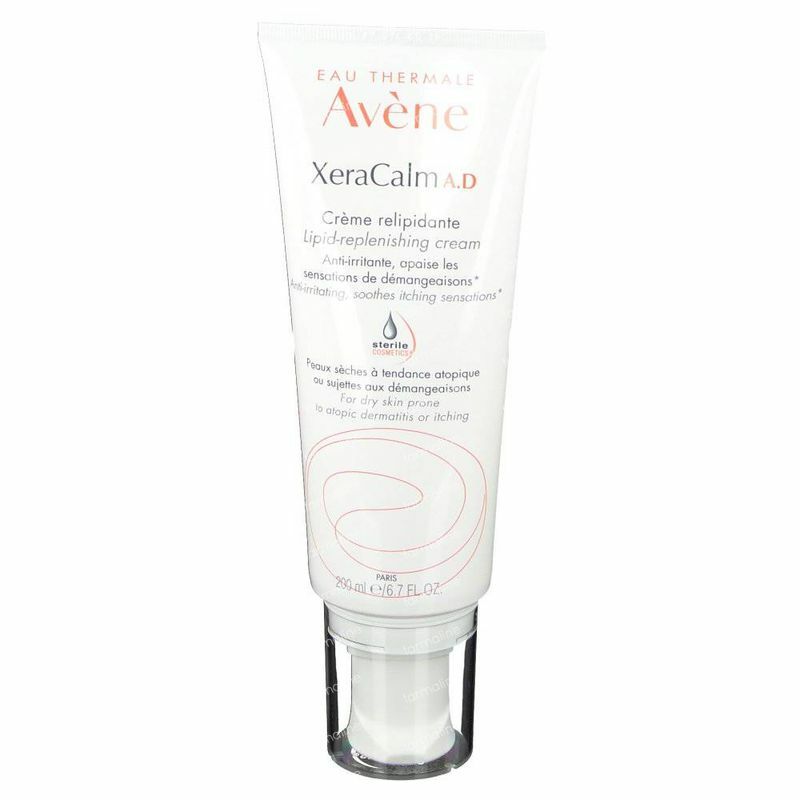 Use of Avène XeraCalm A.D. Lipid Replenishing Cream D.E.F.I. -Apply XeraCalm A.D Lipid-replenishing cream once or twice a day to the dry areas of the face and/or body, after cleansing with XeraCalm A.D Lipid-replenishing cleansing oil. 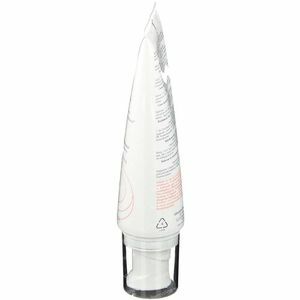 -After use, remove all excess product and close bottle. Ingredients Avène XeraCalm A.D. Lipid Replenishing Cream D.E.F.I. Latest reviews and experiences with Avène XeraCalm A.D. Lipid Replenishing Cream D.E.F.I. A cream with a nice texture, easy to spread out but there's a downside, you need to press the tube really hard to get something out. Ideal cream for dry skin, feels very pleasant and isn't greasy at all. Sinks in fast and softens the skin immediately. Even with psoriasis patches and sensitive skins on babies and children. Very happy with the results and it doesn't sting. Good to use as a maintenance cream with eczema. Too bad it's hard to get the last bits out of the tube. 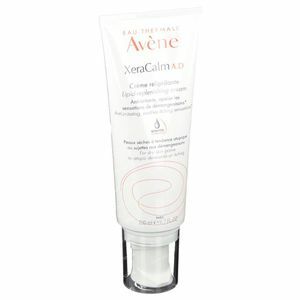 Buy Avène XeraCalm A.D. Lipid Replenishing Cream D.E.F.I.